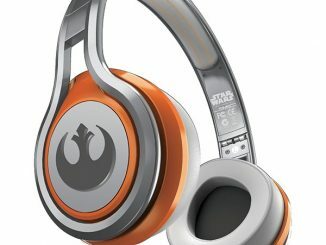 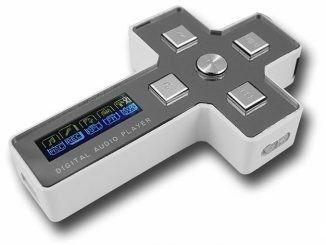 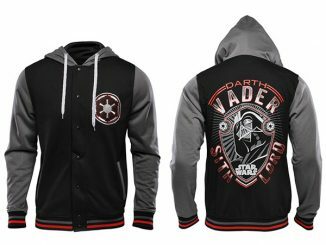 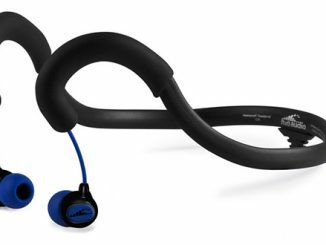 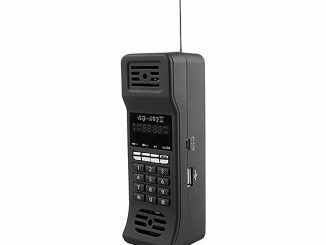 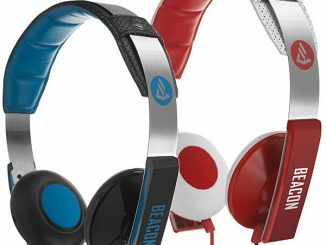 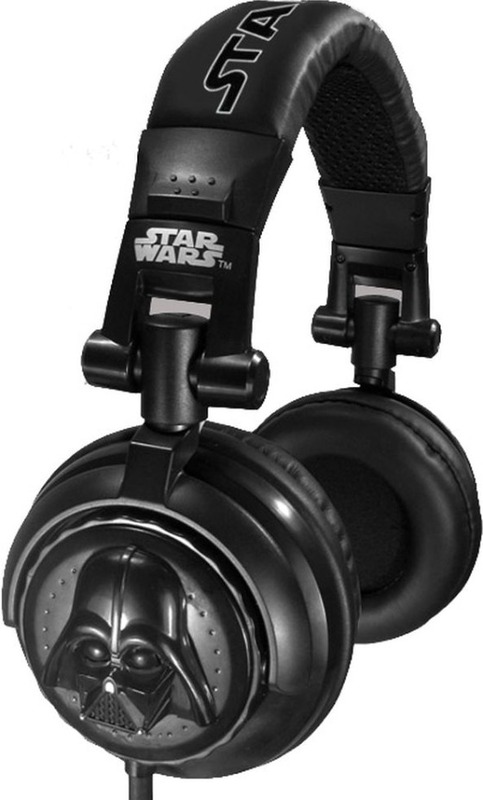 If you prefer Star Wars gadgets with a dark side design, rather than something like the R2-D2 Headphones, here’s a pair of Dart Vader headphones that should do the trick. 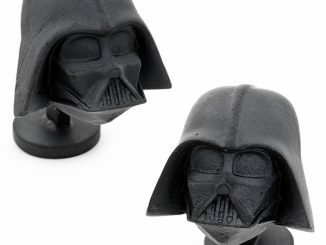 Instead of just putting a sticker on the sides, as you sometimes see, these babies from Funko actually feature a cool looking 3D ornament of the Dark Lord of the Sith. 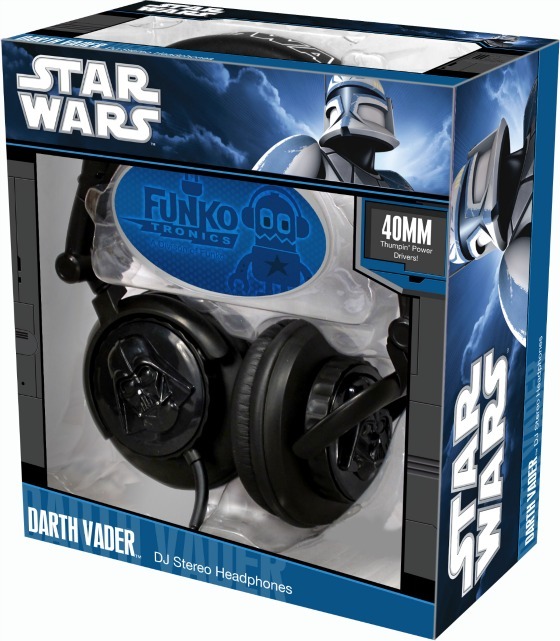 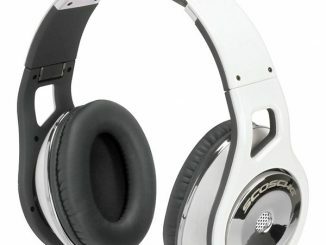 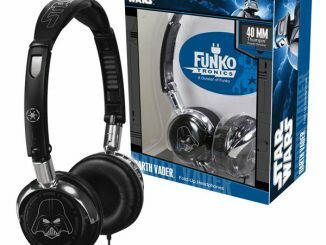 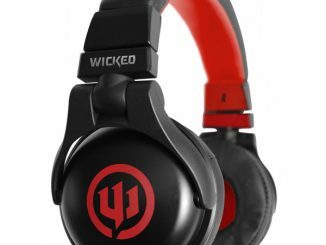 The Funko Darth Vader DJ Headphones are available over at Amazon.